Rahul Graphites Limited offers Graphite Rods that are widely used in the Tooling (EDM), Glass & Jewelry, and General Manufacturing industries. 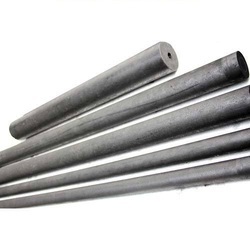 Graphite Rods & Rounds can be used in both roughing and finishing EDM applications. Rods and Rounds can also be used as diamond dressing blanks. Looking for Graphite Rods ?